Enjoy five days in the fashion and food capital that is Paris, with included trip to the magnificent Palace of Versailles and its stunning gardens and interior. This cities beautiful architecture and cultured lifestyle is something not to be missed. With a few days you can visit its many popular attractions including the Eiffel Tower and Notre Dame, all whilst having time to relax and soak up the refined atmosphere and even see the alternative side to Paris. 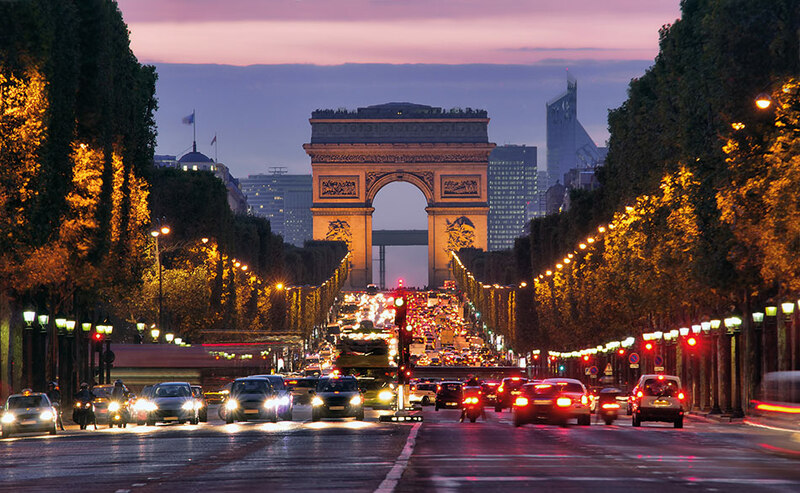 If shopping and fashion is your interest, there is no better place for window shopping than along the Avenue des Champs-Elysées, Avenue Montaigne or Faubourg Saint-Honoré. You can see how the other half live but maybe try not to look at the price tags! However, if you’re more enthused by architecture and history, exploring round the stunning Sainte-Chapelle and marvelling at the Avenue de l’Opéra may be more for you. 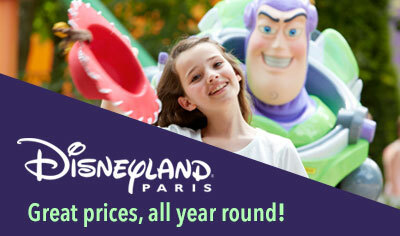 With so much on offer you will struggle not to get swept away in this romantic city! 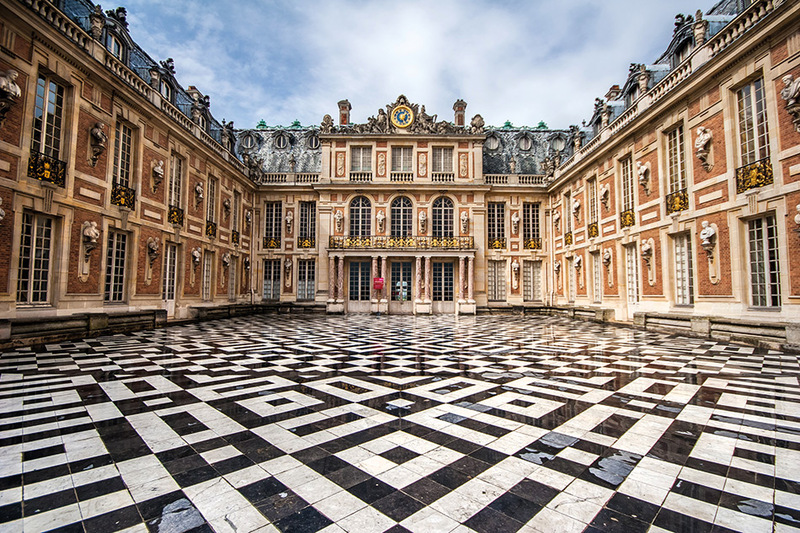 This trip highlight is an excursion to the Palace of Versailles, here you can experience the magnificent splendour of this World Heritage Site and its stunning gardens and interior. This Palace is steeped in history with the building tracing the architectural style of the 17th and 18th centuries and comprising of: the Royal Apartments, the Hall of Mirrors, the Chapel, the Royal Opera and the Museum of the History of France. The ground gardens themselves too are something to be marvelled at, neatly designed and stunning, along with the Grand Trianon and Marie Antoinette’s estate both a must to explore. 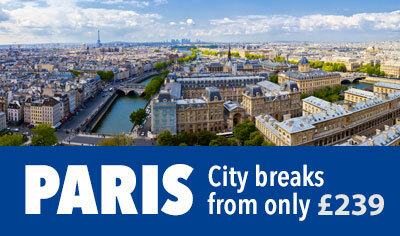 We highly recommend joining our value-for-money optional Paris city tour and sightseeing boat cruise on day two. 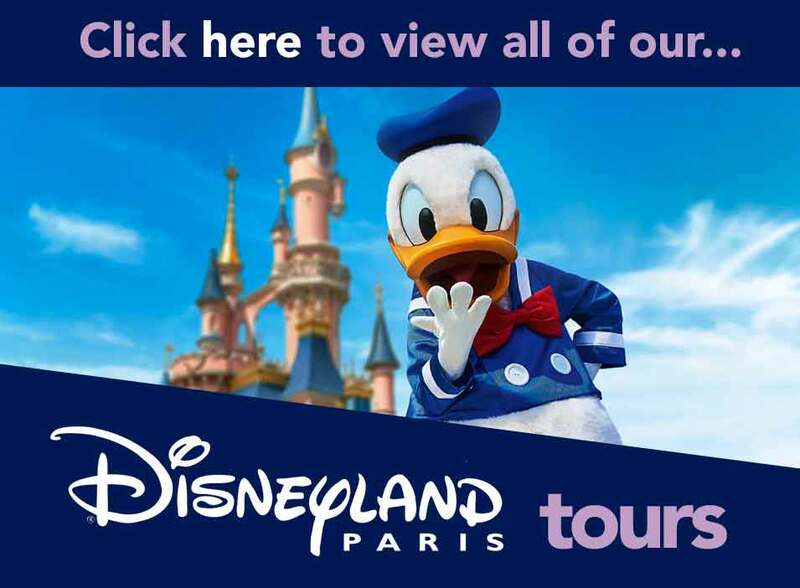 This coach tour will take you to many of the popular sights Paris is famous for. 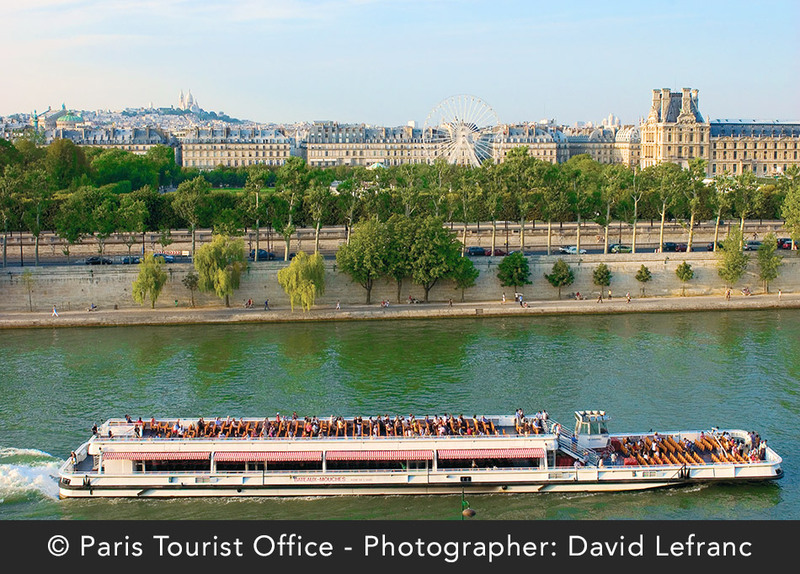 You'll also see Paris from another angle with a one-hour River Seine cruise with commentary. It's a great way to see the sights! Day One (Journey to Paris) - Sit back, relax and let us take care of you. Depart from your chosen coach joining point and relax as we journey to the channel crossing. Upon arrival in France, sit back and watch the majestic city-scape glide past as you travel to your hotel in the Greater Paris area. 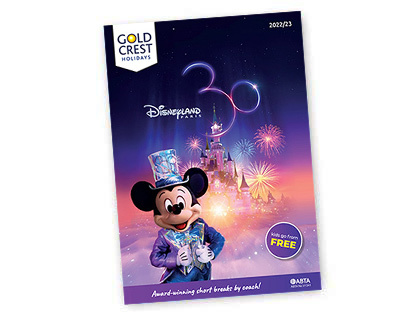 Day Two (Paris) - Enjoy a leisurely continental breakfast, before a coach transfer will take you to the very heart of Paris, for all your sightseeing and shopping needs. Alternatively, you can join our optional daytime city tour and boat cruise along the River Seine, where you can view the breath-taking Parisian structures from a different perspective. Day Three (Versailles) - Daytime excursion to Palace of Versailles. Wander round these magnificent grounds and find out more about this beautiful palace. Find the spot where the treaties were signed and the house where Marie Antoinette spent her her time. Day Four (Paris) - Have a leisurely breakfast then spend the day of your choosing. Coach transfers will return you into the heart of Paris or you can choose to make your own way to the centre for a day of exploring. 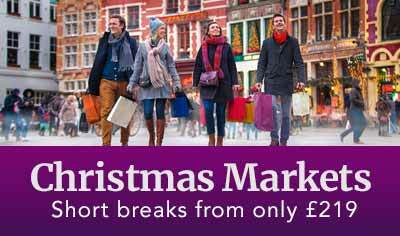 Day Five (Paris & Home) - After checking out of your hotel you’ll leave Paris for Calais where, time permitting, you can visit the French Hypermarket or a discounted drinks warehouse. Before then taking an afternoon channel crossing to England where you can relax back on route to your chosen drop off point. 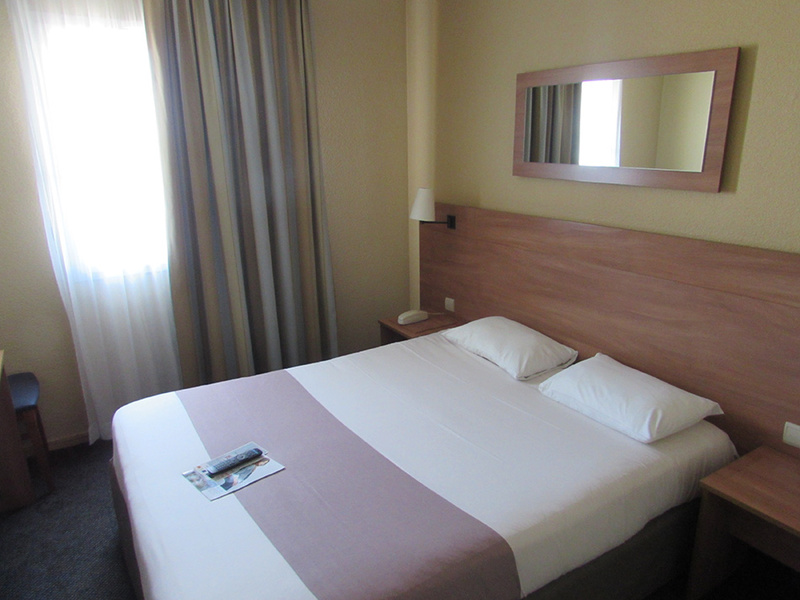 You will stay at a comfortable hotel in the Greater Paris area, such as or similar to, Kyriad hotel in Torcy or the Ibis hotel at Noissy, both located in popular suburbs of Paris. All hotels have well-furnished en-suite bedrooms as well as a bar and restaurant where continental breakfast is served throughout your stay. Within a short walking distance you'll find a shopping centre where you can shop for snacks, souvenirs, french fashions and more. 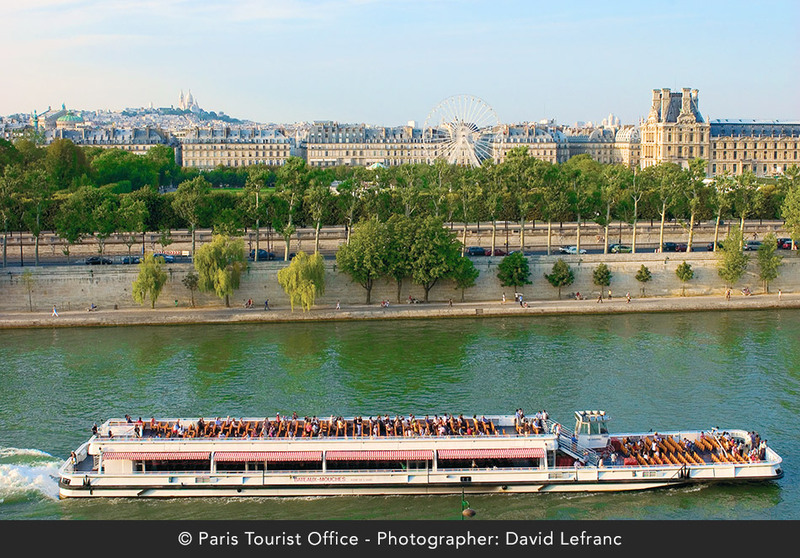 Embrace the full culture of Paris with a sightseeing panoramic tour and romantic River Cruise. 5 Days / Tour code: "PCB5"
* Entrance into the palace is not included and is payable locally.